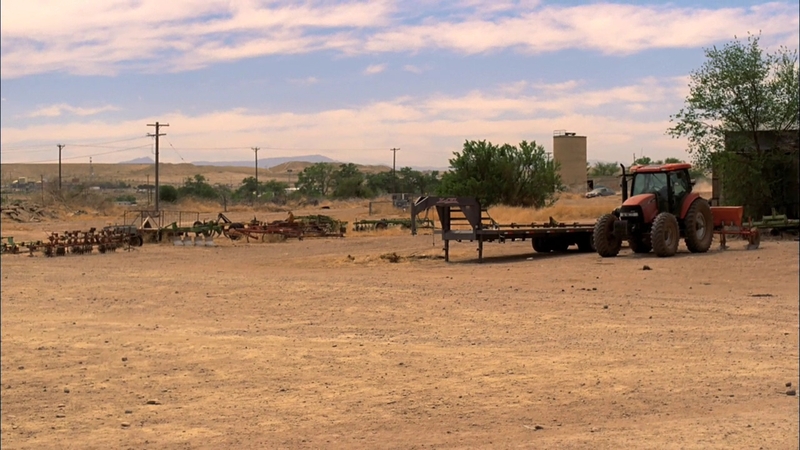 Jesse arrives at a makeshift emergency room. 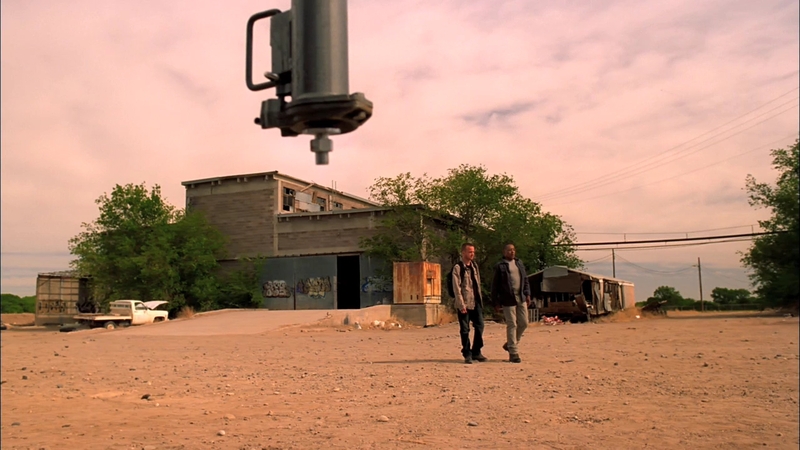 Hank and Walt stake out the chicken farm. 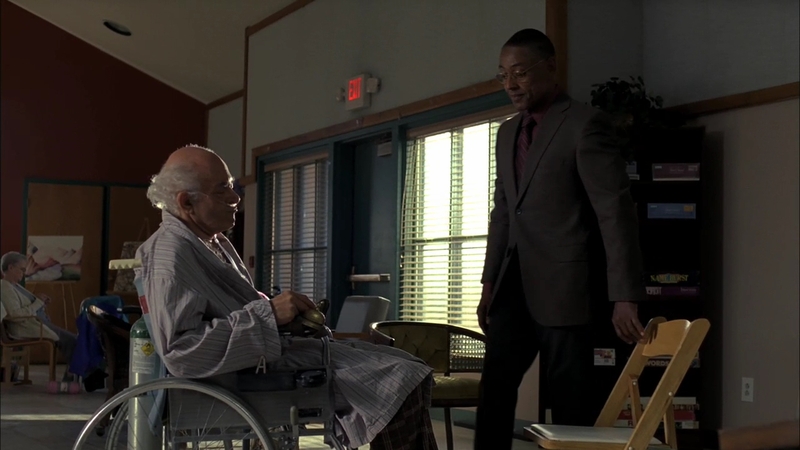 Gus and Jesse leave the emergency room. 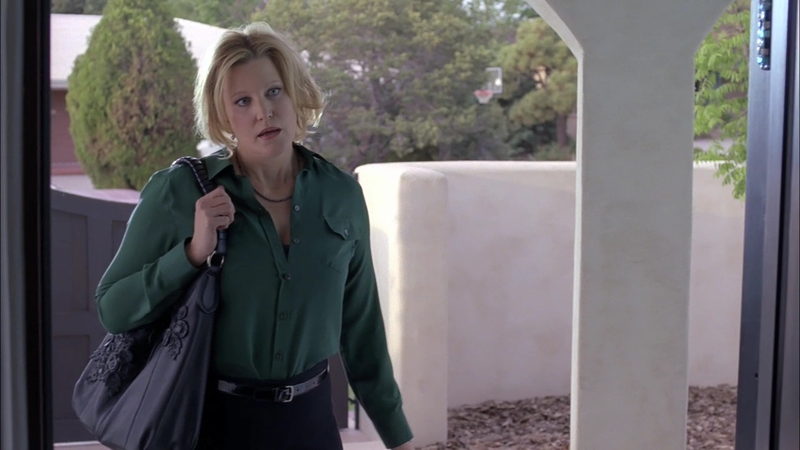 Skylar pays Ted a visit. Gus and Jesse go see Tio. Walt and Hank drive past the laundromat. 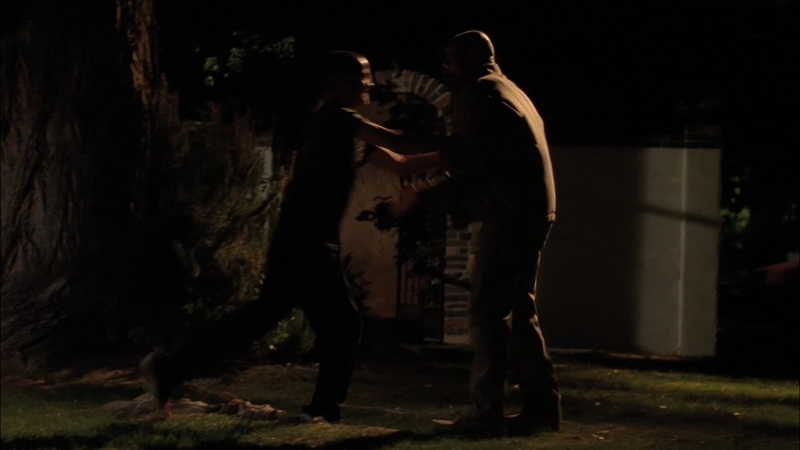 Two of Saul's men pay Ted a visit. 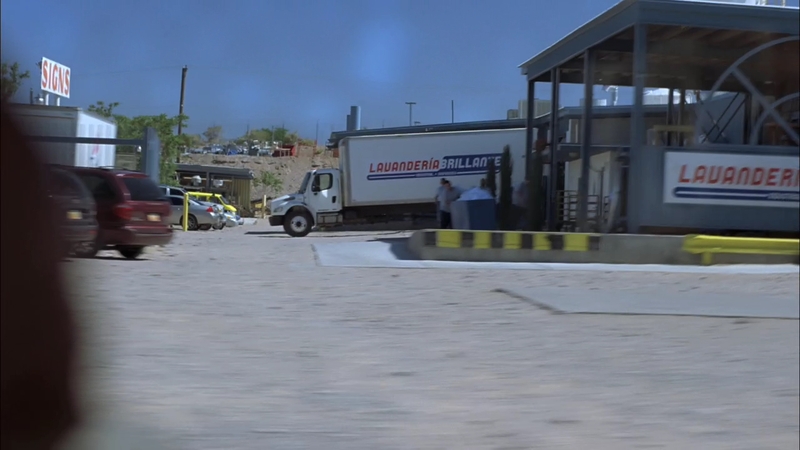 Walt sneaks into the laundromat. 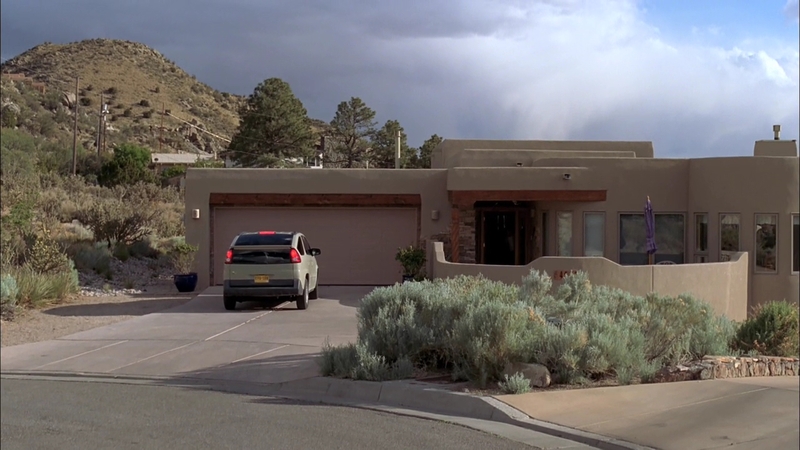 Jesse hangs out at his house. 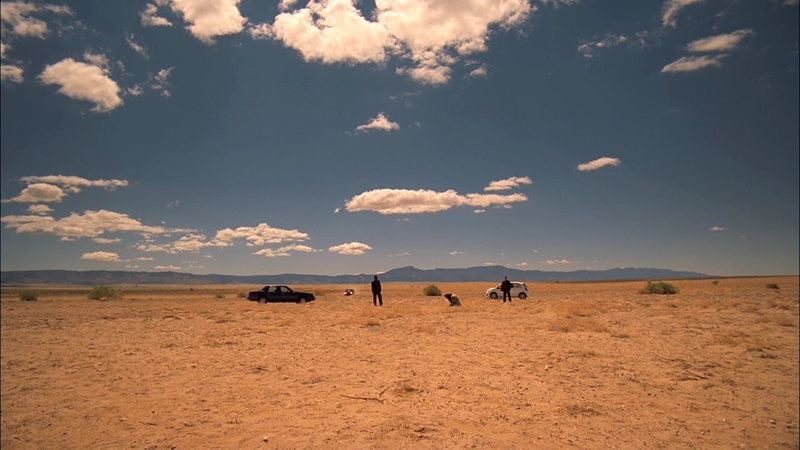 Walt is taken out to the desert.